MBPS has an ANZAC tradition involving our captains representing the school each year by laying a wreath at the Club Burwood ANZAC Day Dawn Service in Burwood Park. 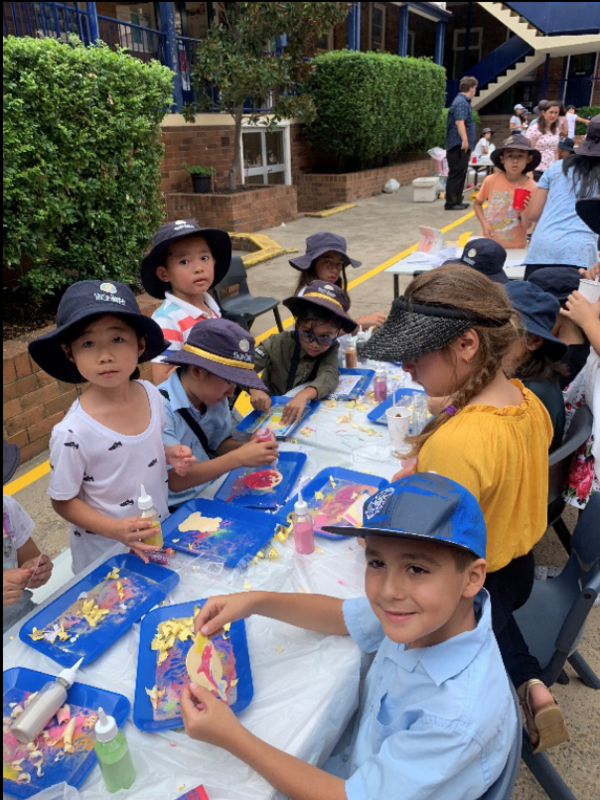 On Tuesday 9 April, Stage 3 organised a Charity Day for all K-6 students to raise funds for the global charity UNICEF. 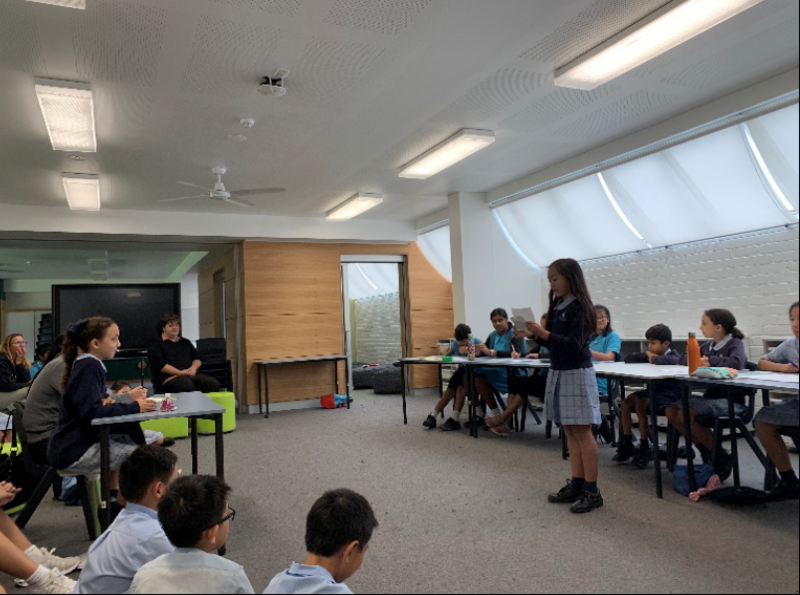 Congratulations to our debating team on their first debate for 2019. Congratulations to Ian Jang! 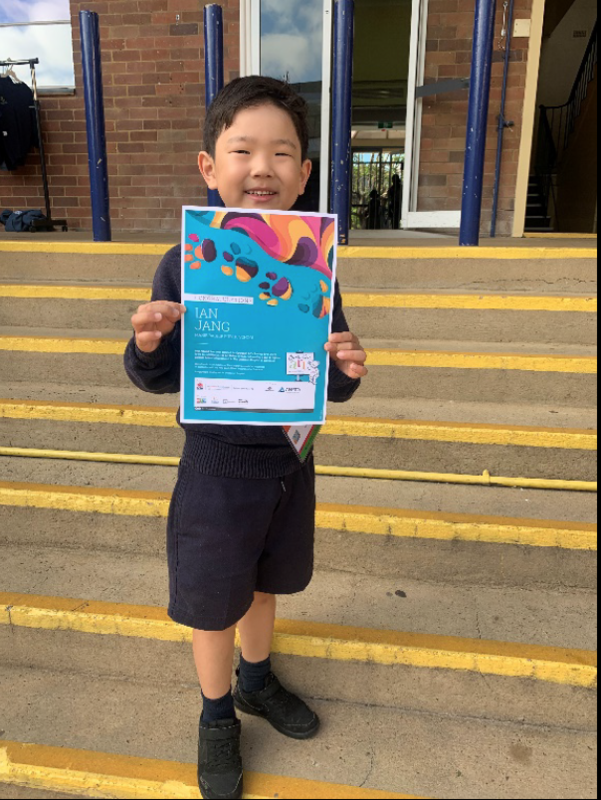 His art work was selected for the 2019 Operation Art Exhibition.